Aromatic spice plantations, exotic tea plantations, coffee plantations and cardamom fields are what South India is known for. Its fantastically narrow valleys, numerous rivers, cascading waterfalls and trickling rivulets will leave you feeling nothing short of rejuvenated. The sensory delight shall get heightened this year as the rugged scenery gets transformed by a mass of heady purplish-blue petals. The Nilgiris (Blue Hills) spread across the borders of Karnataka, Kerala and Tamil Nadu. These ravishing terrains relish their identity from the sea of purplish blue flowers called Neelakurinji that used to once grow abundantly in the Nilgiri Hills of Tamil Nadu. Named after the Kunthi River, These flowers occur abundantly along its banks. Their nectar is very tasty and has medicinal values. In addition to this, the ethereal spectacle occurs only once in 12 years and the locals consider it to be auspicious. 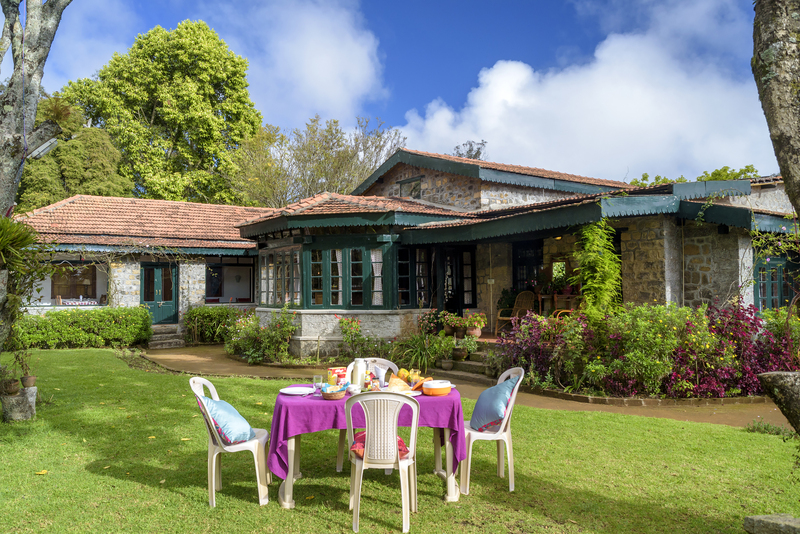 It last bloomed in the year 2006 and this year again, the Nilgiri landscapes have come alive. Throughout the season (July 2018 to October 2018 ) local guides navigate tracks and enlighten visitors as they walk through the flower-lined mountain trails and rustic houses. Flummoxed by where you’re gonna stay? Fret not. We bring you, the top luxurious villas from where you can enjoy spectacular views of this natural phenomenon. 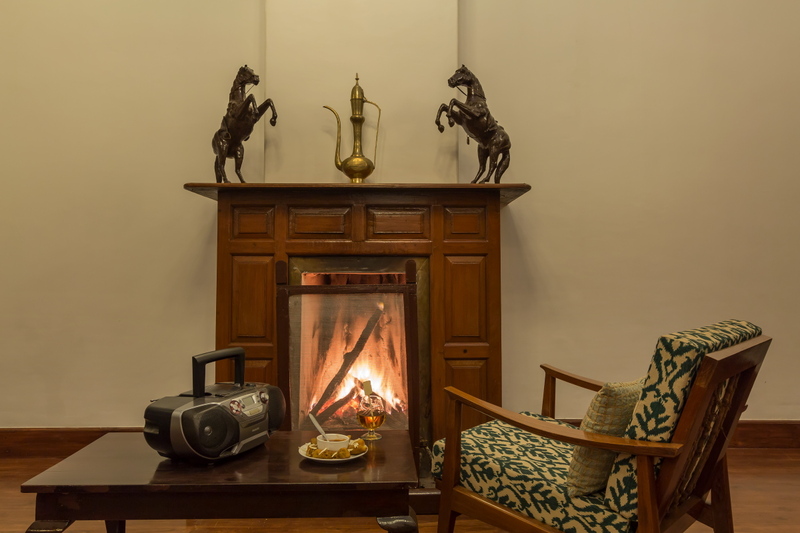 Inspired by the glorious manors of a colonial era, SaffronStays Milton Abbott is a sophisticated and luxurious retreat that reflects the magical merging of inspiration and architecture. The surroundings are replete with lakes, and hills (now slathered in hues of purple and blue). 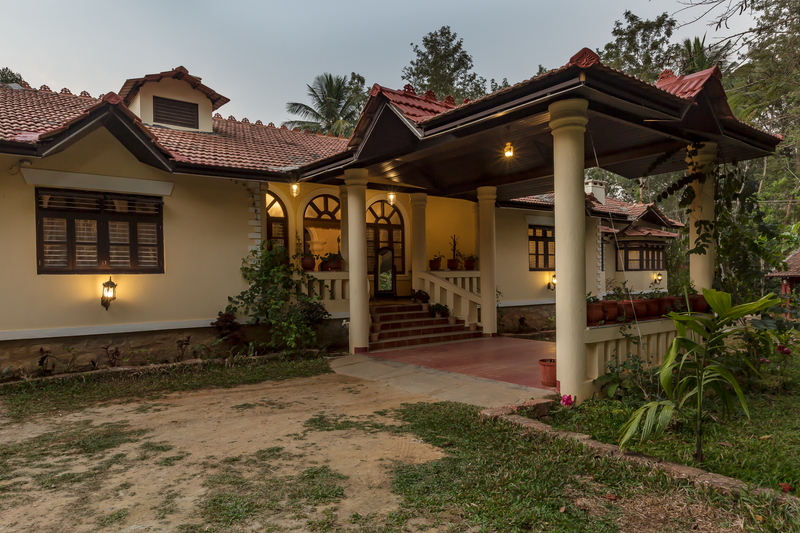 This 6-bedroom 1930’s built Thanjavur-styled stone cottage home has been named after the Neelakurinji flowers itself. 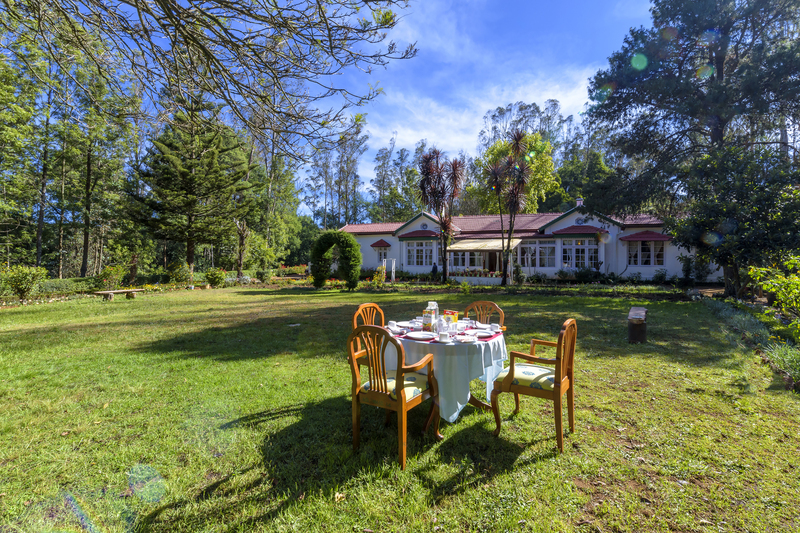 Wreathed in hedges and vines, SaffronStays Kurinji Estate looks like something straight out of a fairytale. 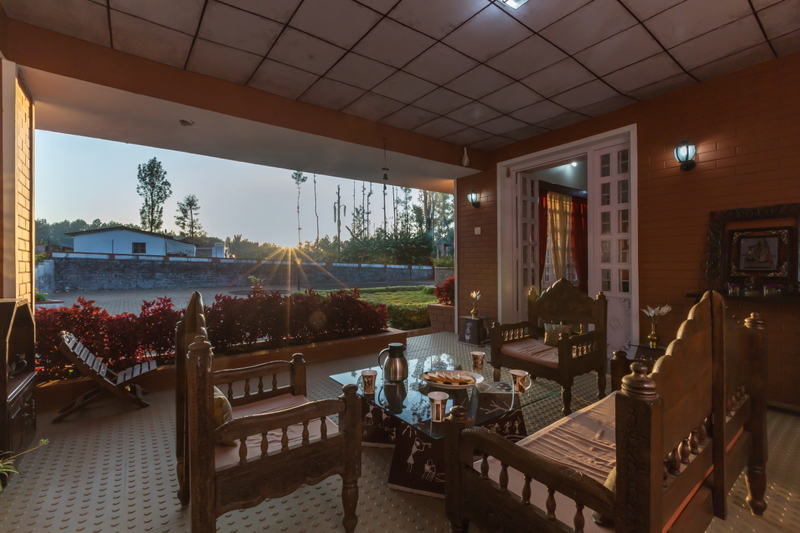 When the cities become too much for you, escape to SaffronStays Mocha Chalet, a coffee estate bungalow located in the verdant hills of Chikmagalur. 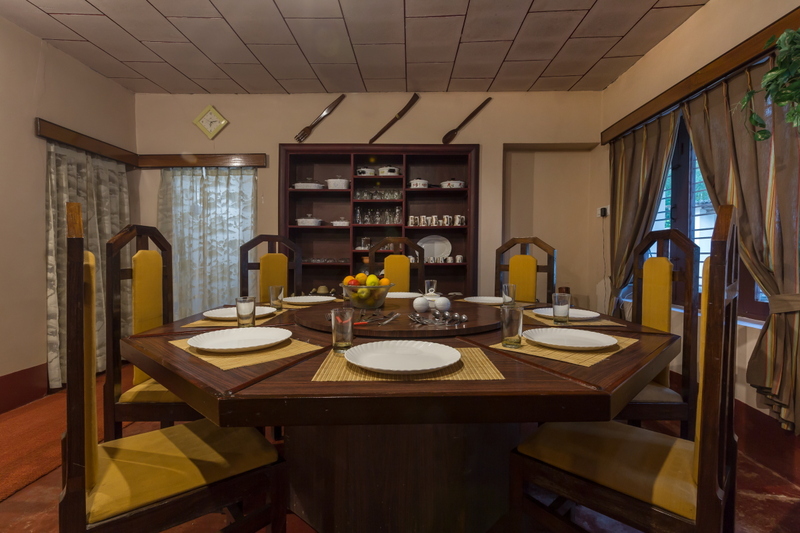 This spacious 2-bedroom bungalow combines the grace and grandeur of the bygone era with contemporary comforts and warm service. 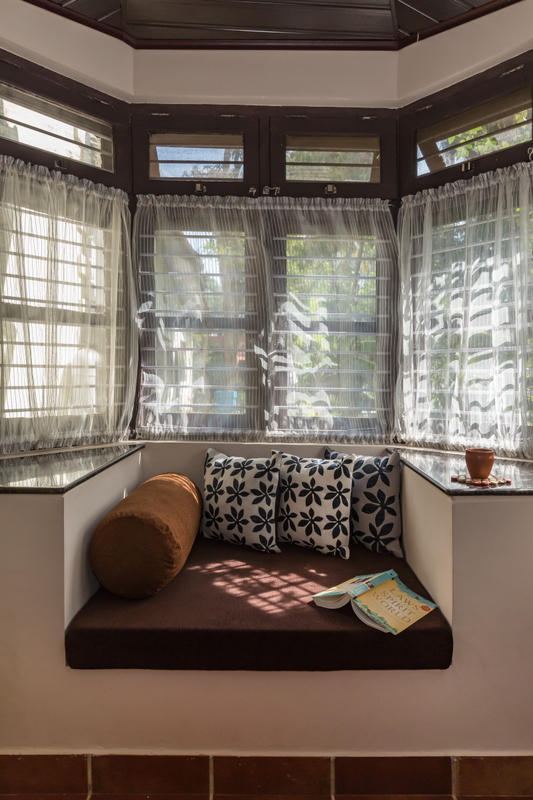 At the height of its sumptuousness, SaffronStays Calamondinn Bungalow used to be the jewel of the land in the late 19th century. 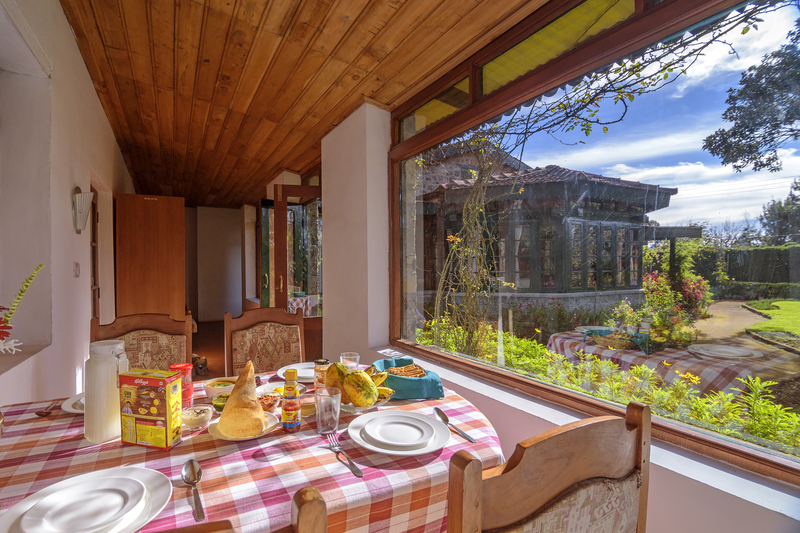 The house comes complete with a dining room, and 5 spacious bedrooms, all boasting wonderful views of rolling purple hills. #SISTER-CATIONS: The Perfect Time Is NOW!